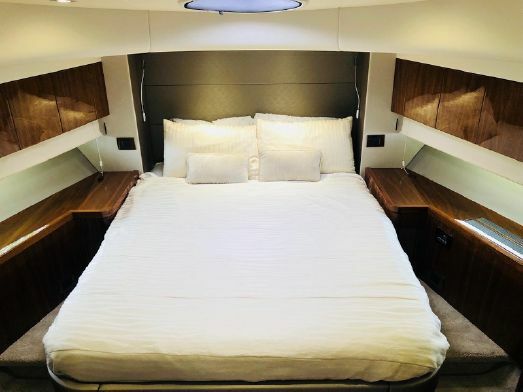 Voici le superbe et très sportif Sunseeker Manhattan 65. 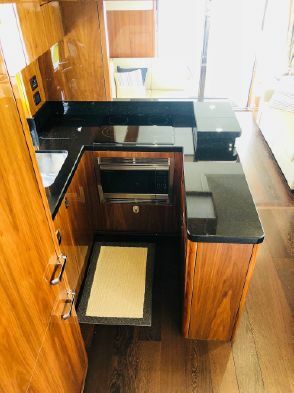 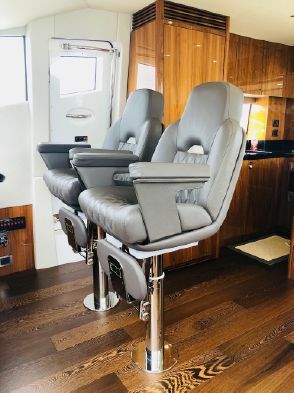 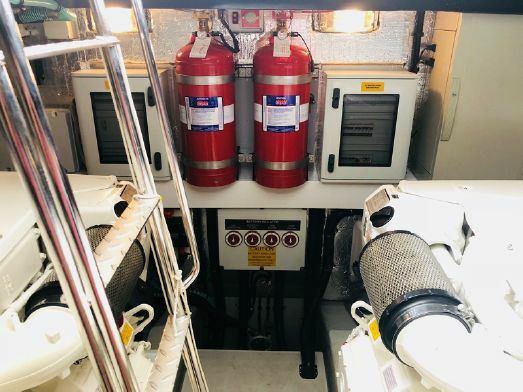 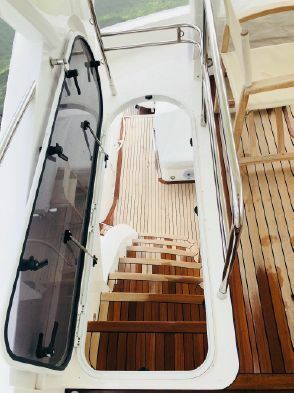 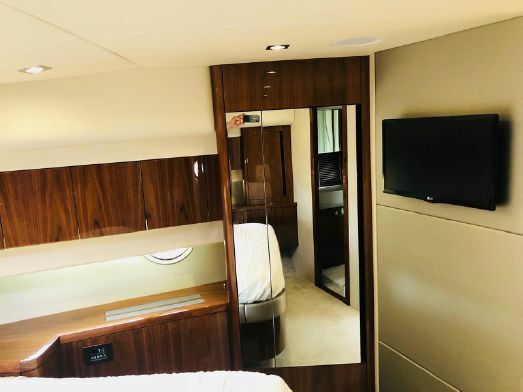 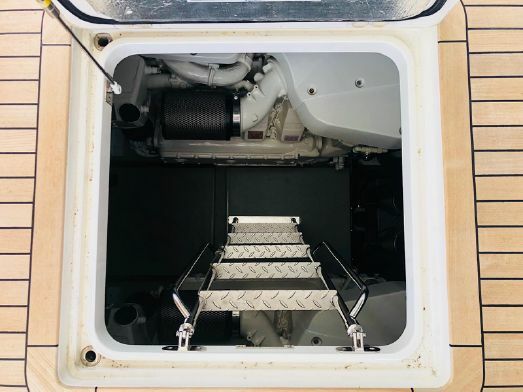 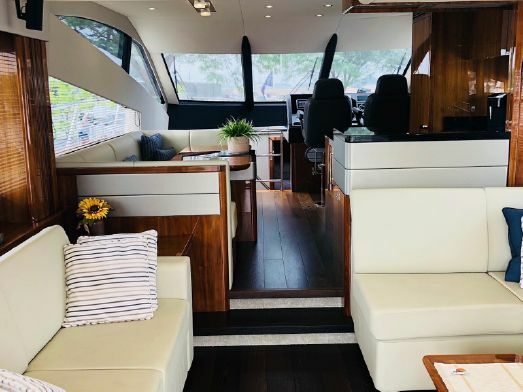 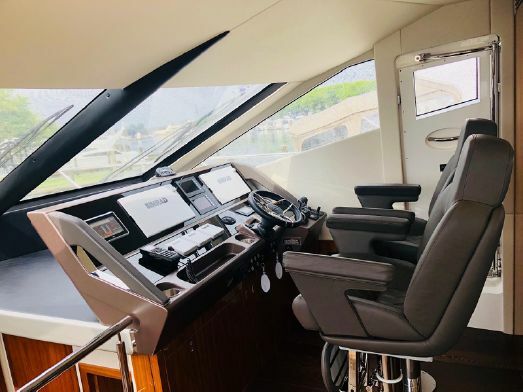 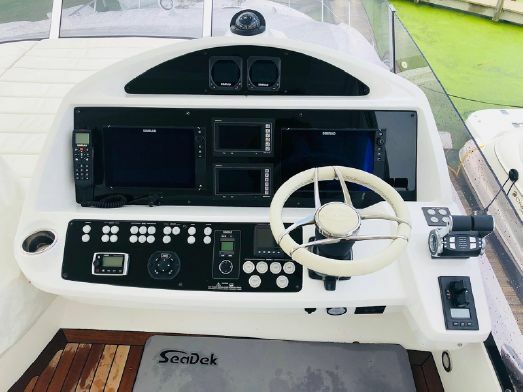 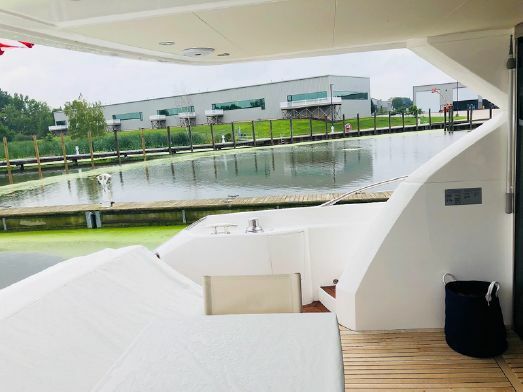 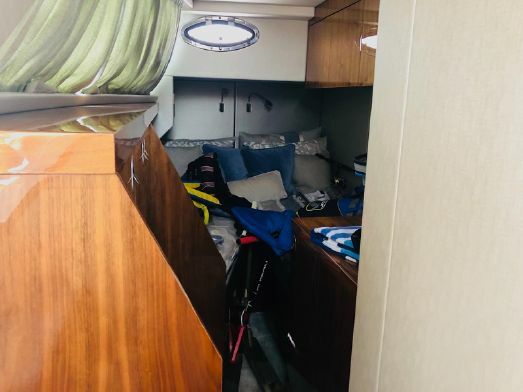 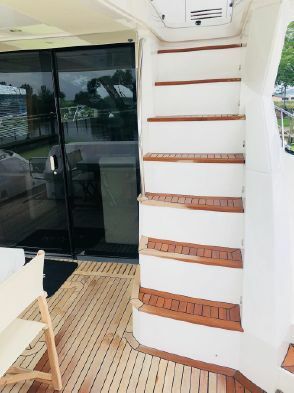 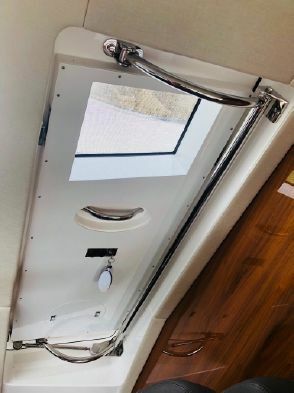 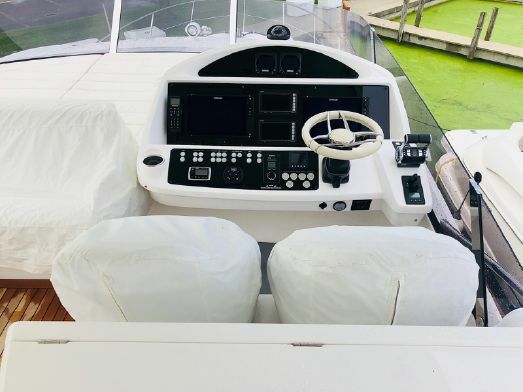 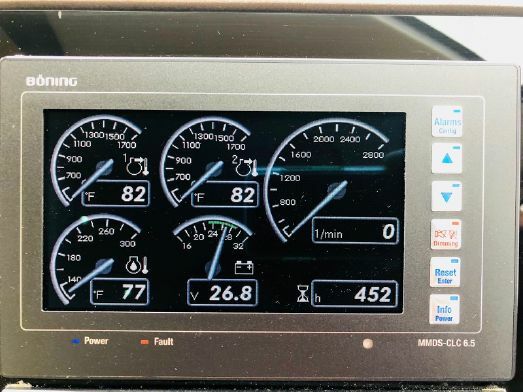 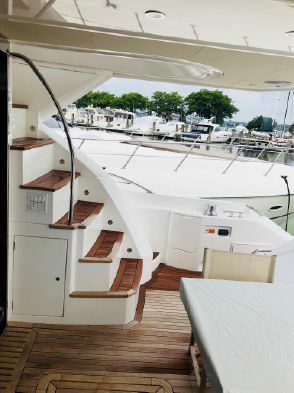 Même avec un flybridge, il conserve son look sport. 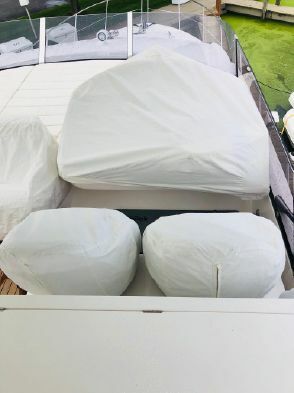 Il est en eau douce sur le Grand Lac Michigan. 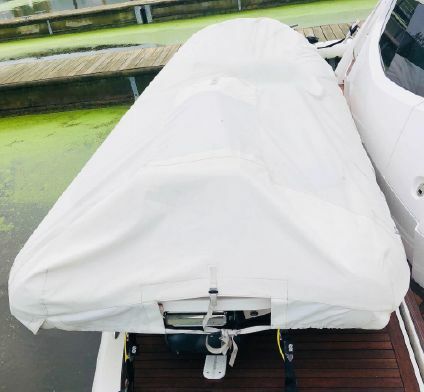 Il est en parfaite condition, tout le suivi d’entretien est disponible et il est entreposé en hiver dans un hangar chauffé. 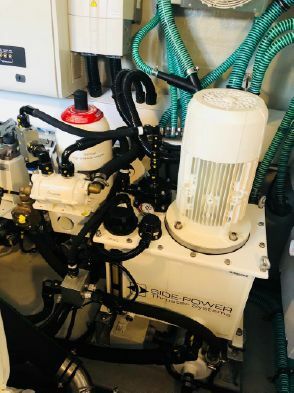 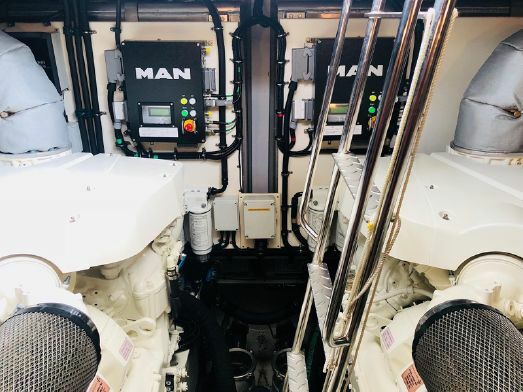 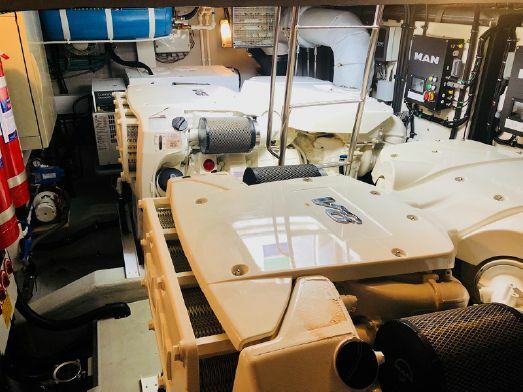 Il possède la stabilisation avec des FINS, un bow et stern thrusters et sa propulsion est assuré par deux moteurs MAN V8-1200. 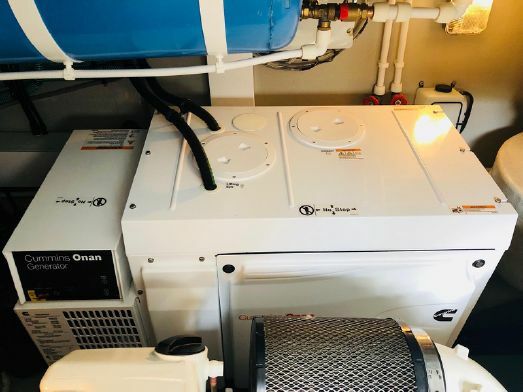 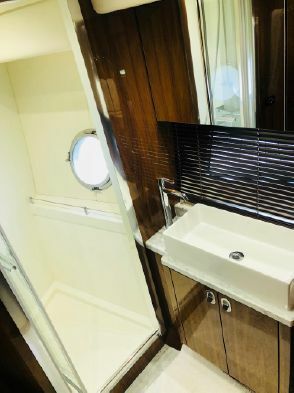 Il possède 4 chambres à coucher et un crew cabin pour deux. 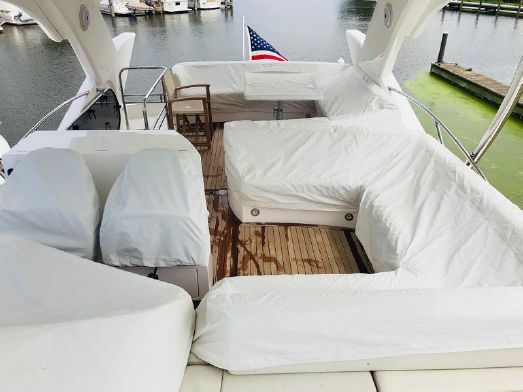 Il est actuellement localisé à Grand Haven (Lac Michigan), svp contactez-nous au 514-521-1221 pour tous savoir sur ce superbe Sunseeker Manhattan 65. 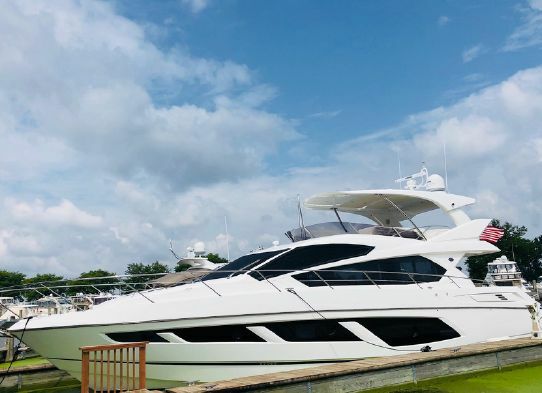 She is the finest example of a highly customized 2017 Sunseeker 65 Manhattan on the market ! 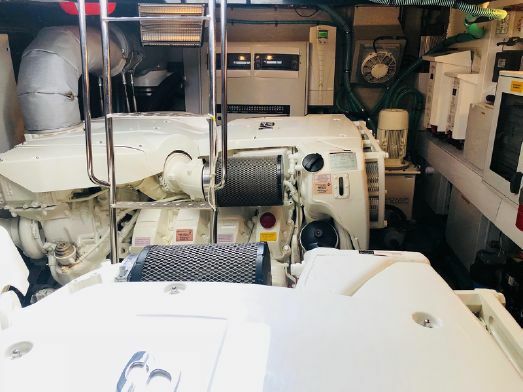 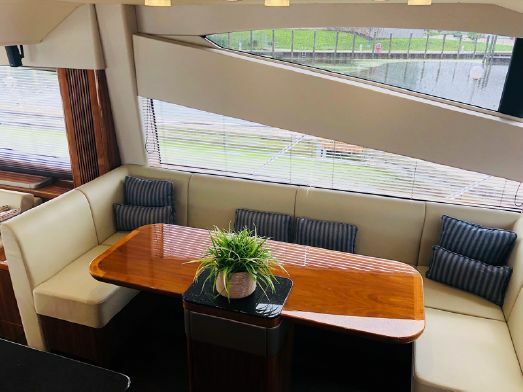 Always maintained with a TRUE OPEN CHECKBOOK POLICY and stored inside a private heated building during the winter months makes this 65 Manhattan – A MUST SEE for any Yachtsmen looking to make a purchase. 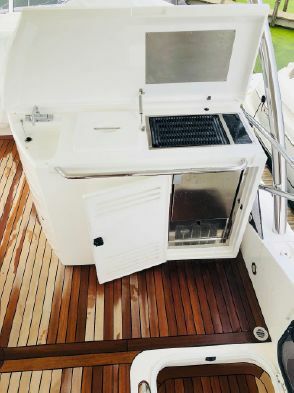 This is the fresh water yacht. 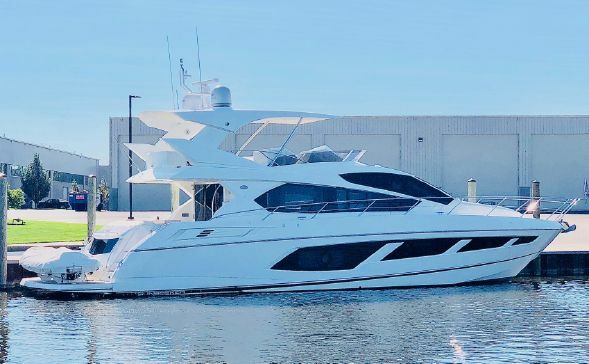 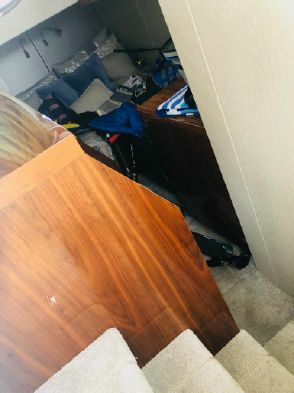 This Sunseeker Manhattan 65 is located in Grand Haven (lake Michigan), please contact us for more details at 514-521-1221. 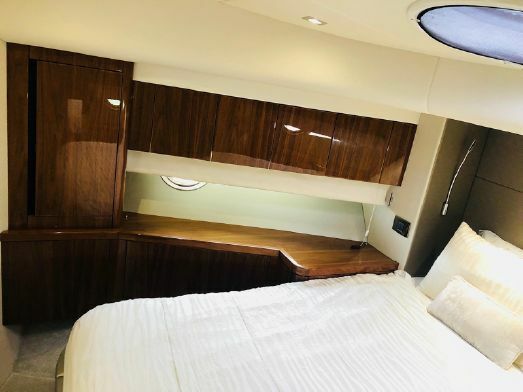 The Sunseeker Manhattan 65 is designed to entertain, and built to thrill with a lavish display of versatility. 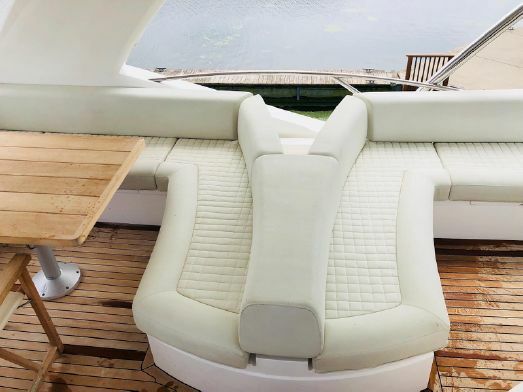 She has superior “SUNSEEKER” craftsmanship and a cutting edge design. 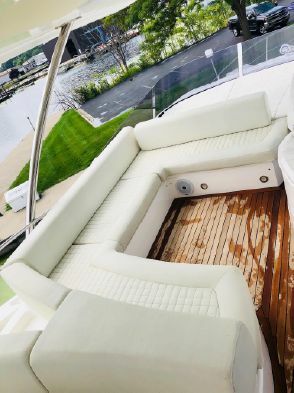 Each area of the Manhattan 65 is a testament to “SUNSEEKER’S” unwavering commitment to the highest standards. 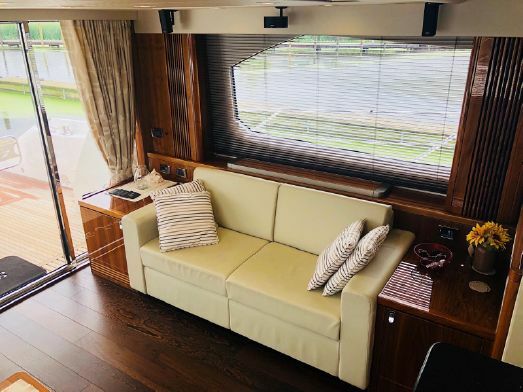 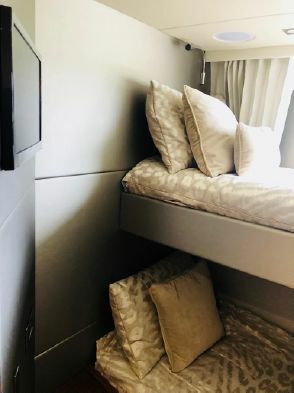 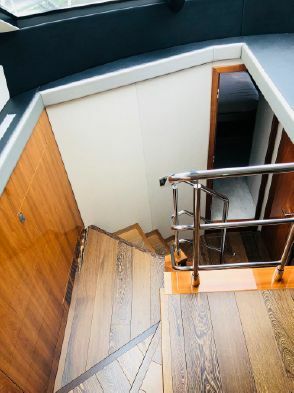 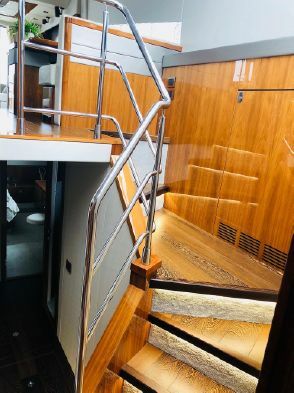 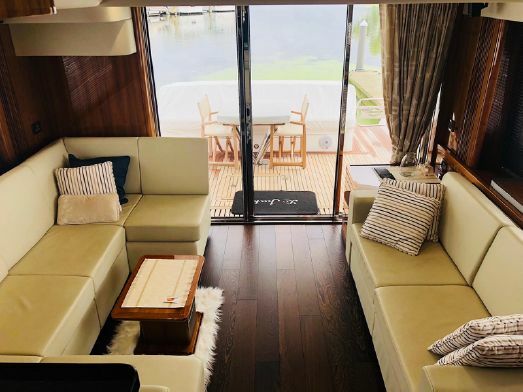 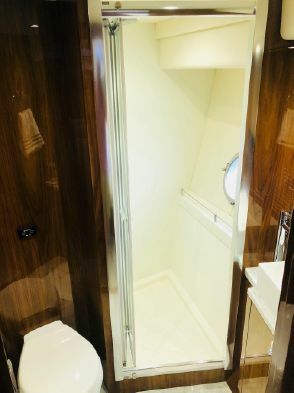 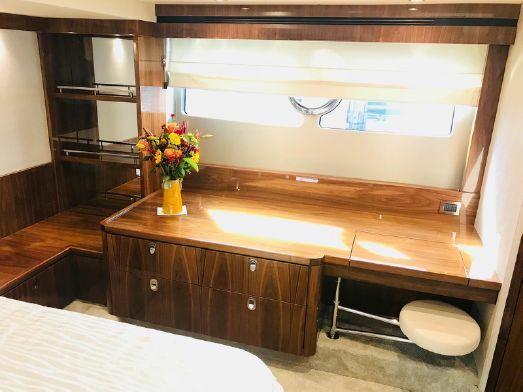 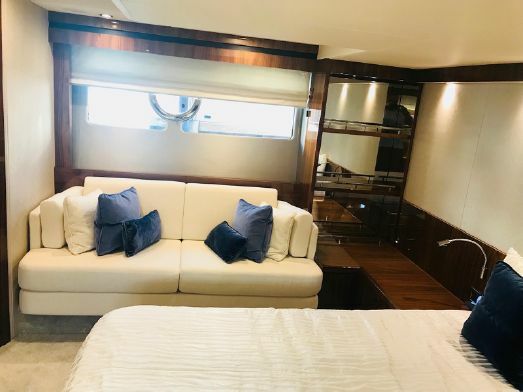 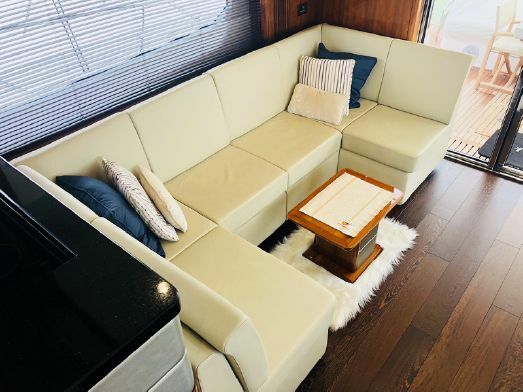 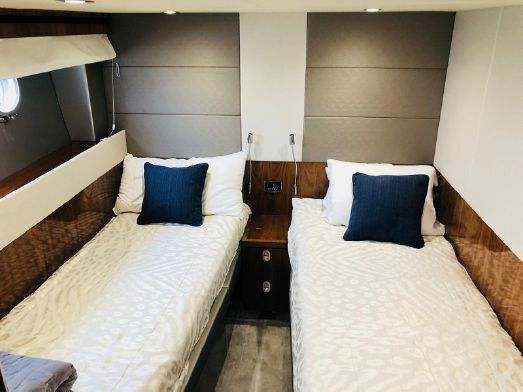 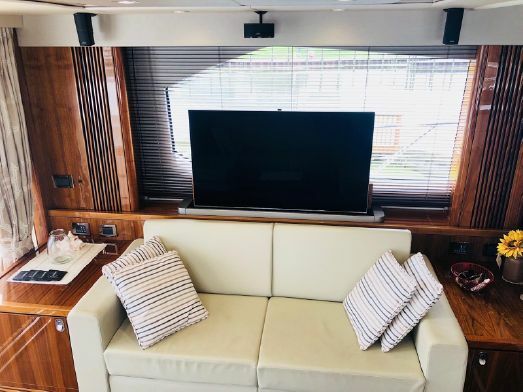 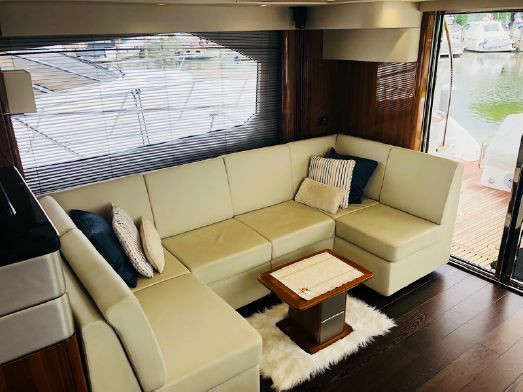 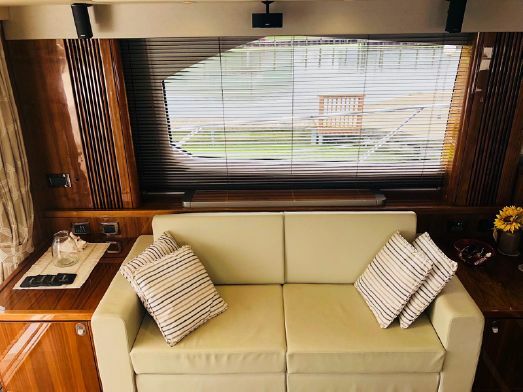 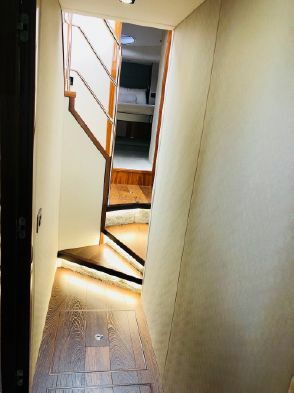 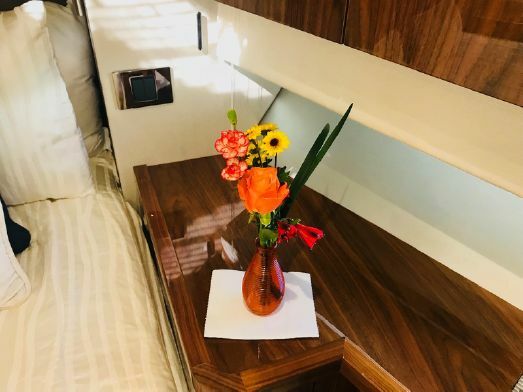 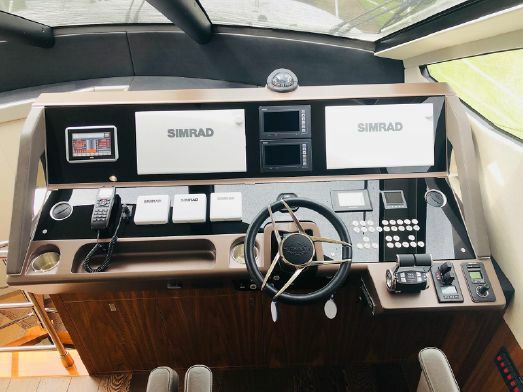 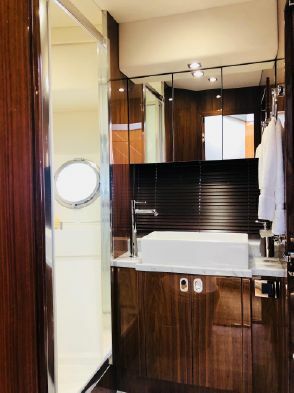 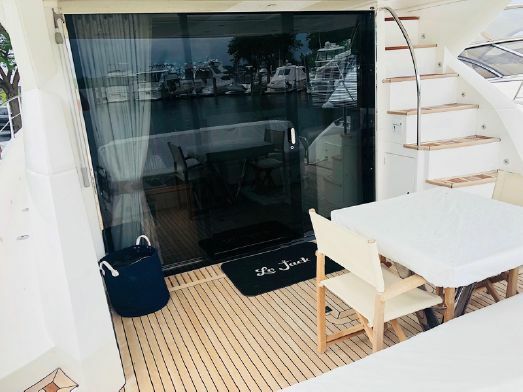 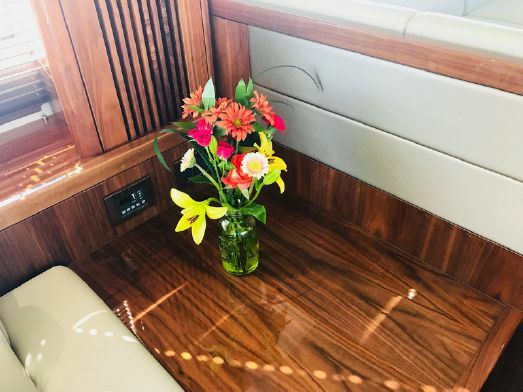 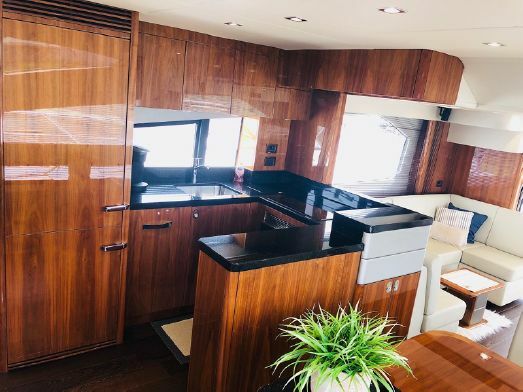 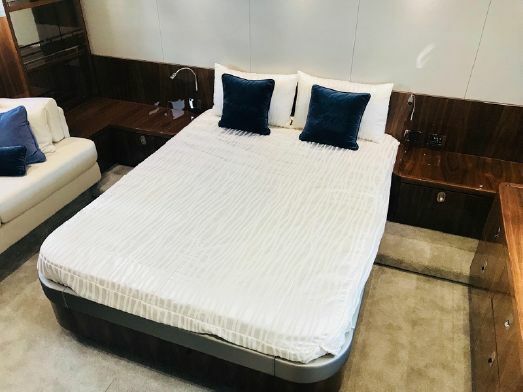 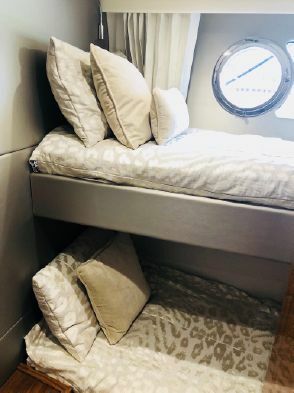 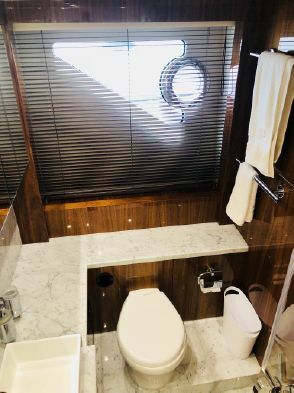 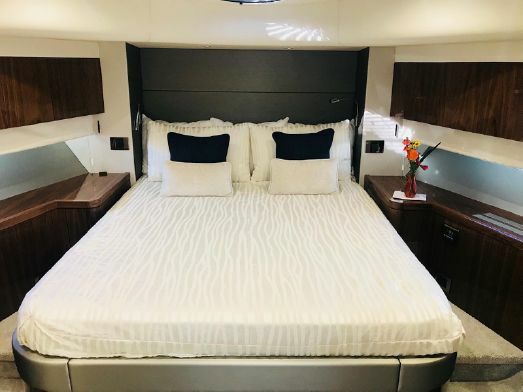 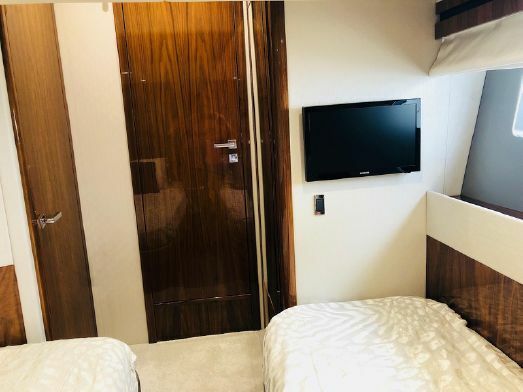 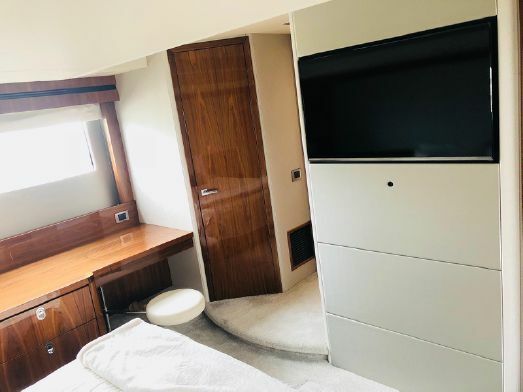 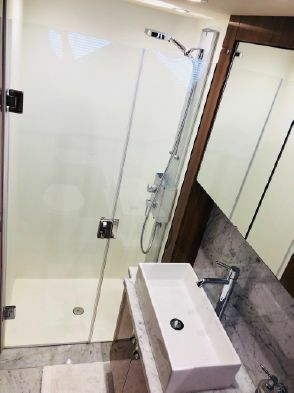 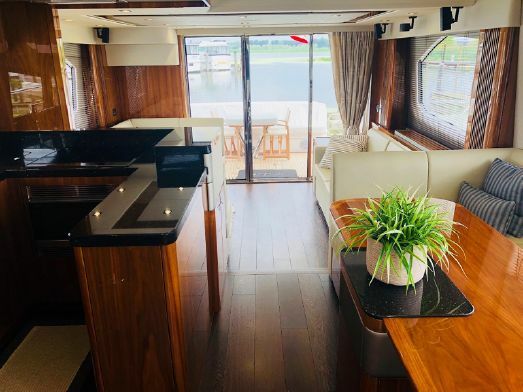 With Accommodations for (8) Guest – Each can experience opulence in any area they choose to relax in – Spacious Main Salon w/ Separate Dining Area, Luxurious Aft Deck or Expansive Multi-Function Flybridge. 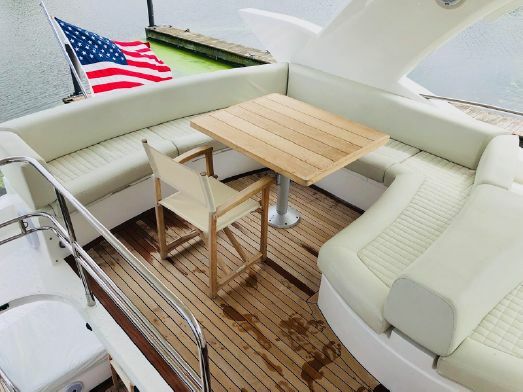 The Sunseeker Manhattan 65 is the Perfect blend to both Entertain, and be Entertained ! 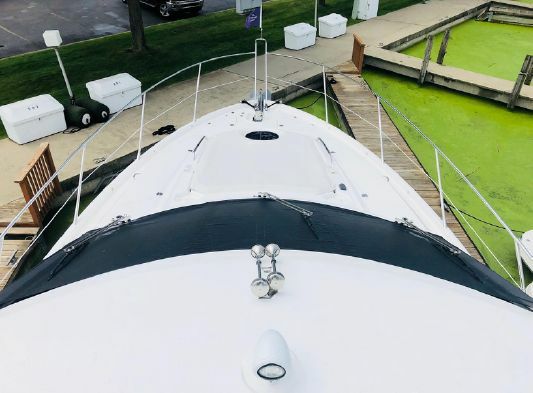 Easy to Show in Grand Haven, MI. . 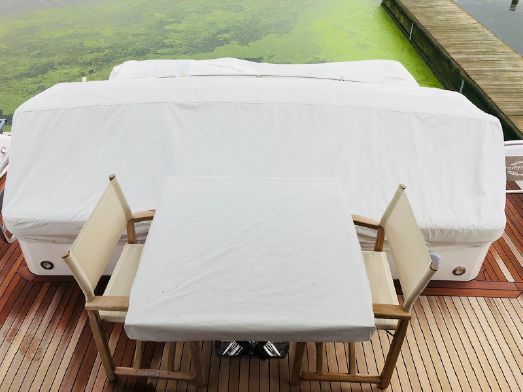 Exterior Teak Tables – High Gloss Finish. 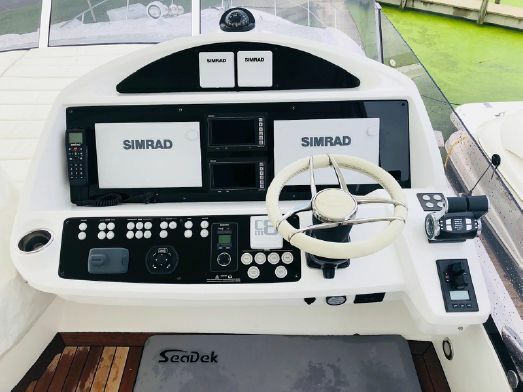 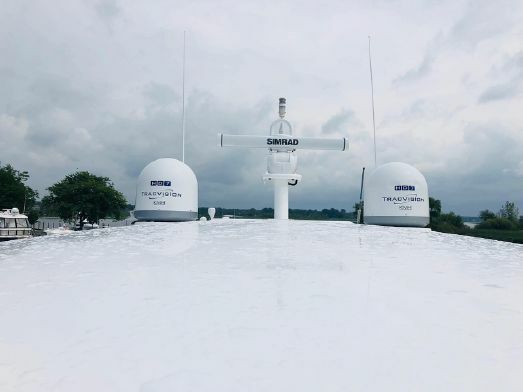 Multi Alert Security and Monitoring System – Intruder, Fire, smoke, bilge flood, shore power loss, low battery, personal attack and MOB. 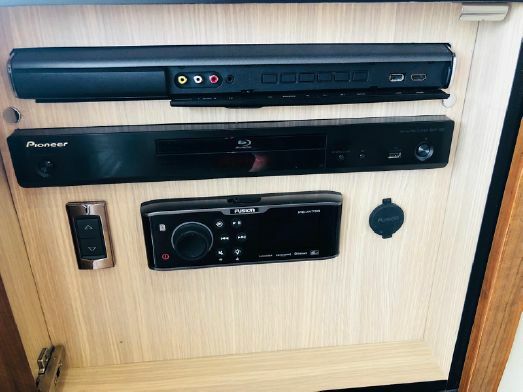 Fusion DVD/CD/Radio Tuner MS-AV750 w/ Magic Eye Remote Control & Linked to TV w/ PP-FR6520 Speakers w/ Bluetooth Wireless Connectivity – Guest Stateroom – Strb.